Many of us love roses but not everyone has the ideal climate for growing them. That said, with adequate protection and proper selection, it is totally possible to have beautiful rosebushes in zone 4 regions. There are several rosebushes that are not only listed for zone 4 and lower, but many that have been tested to make sure they are hardy enough to grow nicely there. The Rugosa rosebushes developed by F.J Grootendorst are hardy enough for even zone 2b. Another would be the rosebushes of Mr. Georges Bugnet, who brought us the wonderful Therese Bugnet rose. Roses hardy to zone 4 also include “own root” roses, which tend to fair far better than the grafted roses. 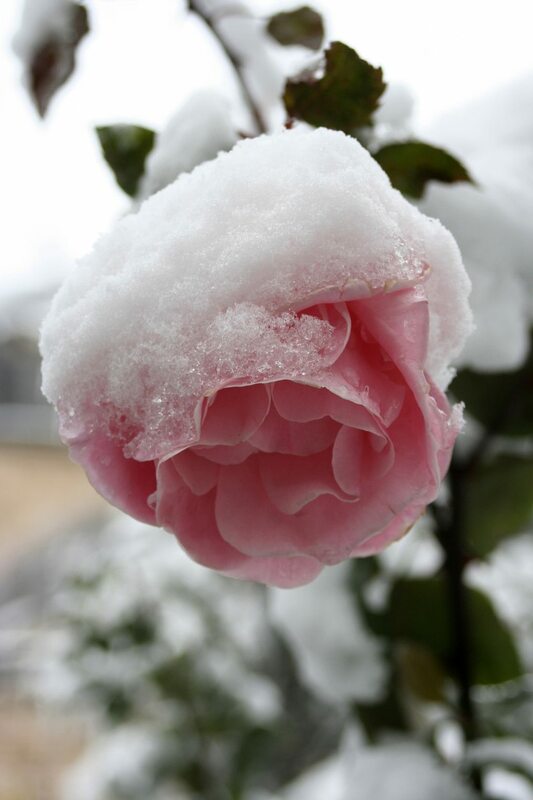 Some grafted roses can survive and do well; however, they must be protected well during the winter months. If you live in zone 4 or lower and desire to grow roses, you really need to do your homework and study the rosebushes you are considering. 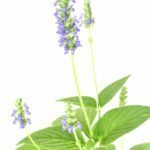 Check on any test growing programs they have been through to show their hardiness. Learning more about your roses will come in handy in getting the most success out of them. 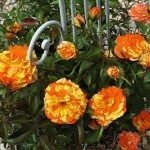 Nurseries that are known to carry many of the hard to find species and old garden roses hardy to zone 4, and even zone 3, include High Country Roses in Denver, Colorado (USA) and Roses of Yesterday and Today, located in California (USA). Feel free to tell them that Stan ‘the Rose Man’ sent you their way.